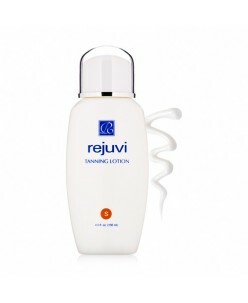 Get a great natural looking sunless tan Get a great natural looking tan without the harmful effects of UV exposure. 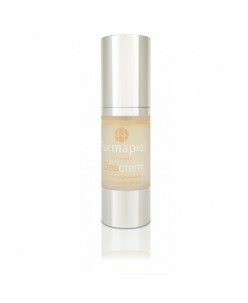 Colour develops in only a couple of hours and lasts around a week before gradually diminishing. 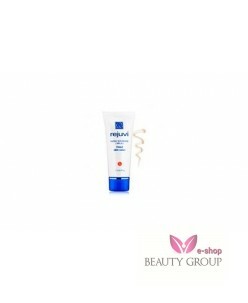 By applying more lotion, or more frequently it allows the tan colour to deepen. 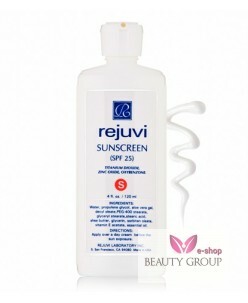 For best results cleanse and exfol..
Rejuvi s Sunscreen (SPF 40) 120 ml. 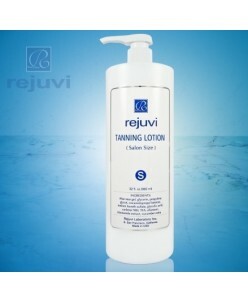 Properly protect with Rejuvi s Sunscreen SPF 40, the perfect way to shield your skin daily from environmental and sun damage. This non-comedogenic and non-PABA formula utilizes a blend of titanium dioxide, zinc oxide and oxybenzone to protect against the sun rays, while vitamin E provides free radical defense. Shea butter and al..